FRIDAY morning (17th August 2012) heralds the launch of business networking group, Business Banter West End, at the popular Paperino’s West End restaurant on Glasgow’s Byres Road. The event aims to bring together a broad spectrum of business people in an informal way over their first cup of tea or coffee in the morning. 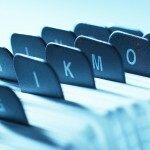 Paperino’s proprietor, Stefano Giovanazzi, is delighted to host the first ever Business Banter West End. “Paperino’s has always been popular with business people, whether out for a quick lunch or to treat clients to a meal over a bottle of wine, and now the launch of Business Banter West End enables us to introduce our new breakfast offering to Glasgow’s business sector,” he said. 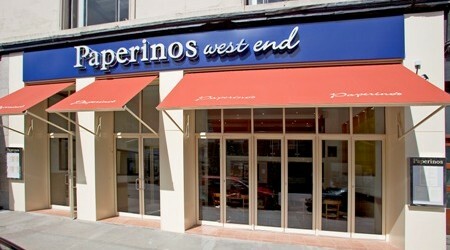 The first Business Banter West End takes place at Paperino’s West End from 09:00am till 11:00am on Friday 17th August.